If you would like more information about our programs, services, or how you can help, please contact us. 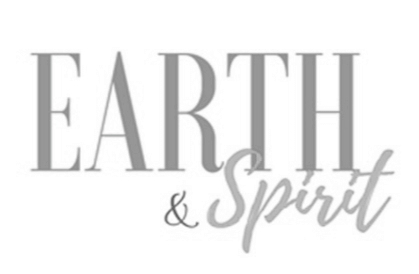 The Centre for Earth and Spirit Society is a registered Canadian charity with full charitable status. Donations that you make will entitle you to an authorized receipt which you may use to claim your donation expense against your Canadian tax obligations.